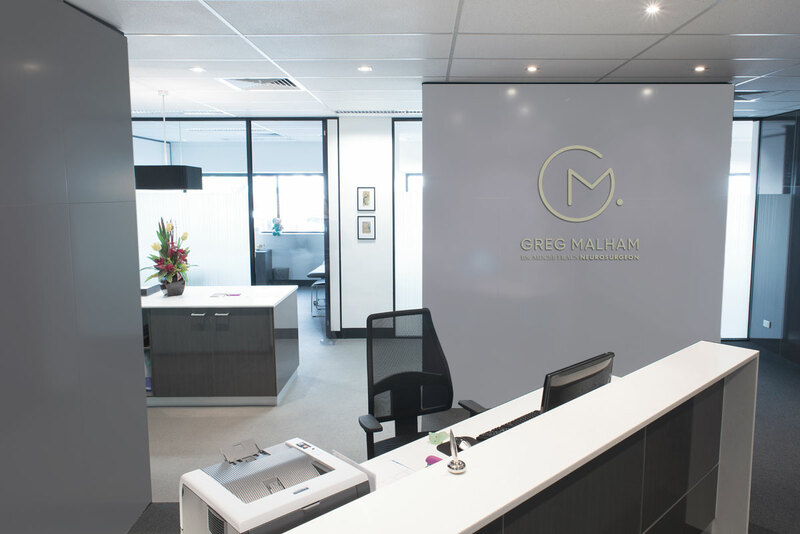 Mr Greg Malham BSc MB ChB FRACS offers a comprehensive private practice in Spine Surgery, from his consult rooms located at Epworth Private, Richmond, Melbourne. He is a Consultant Neurosurgeon in the Neuroscience Directorate at Epworth Richmond, Melbourne, Global Director of Research for the Society of Lateral Access Surgeons (SOLAS), a past Executive Member of the Spine Society Australasia (SAS), past Senior Lecturer at Monash University and Co-Founder of The Alfred Hospital Spine Service. 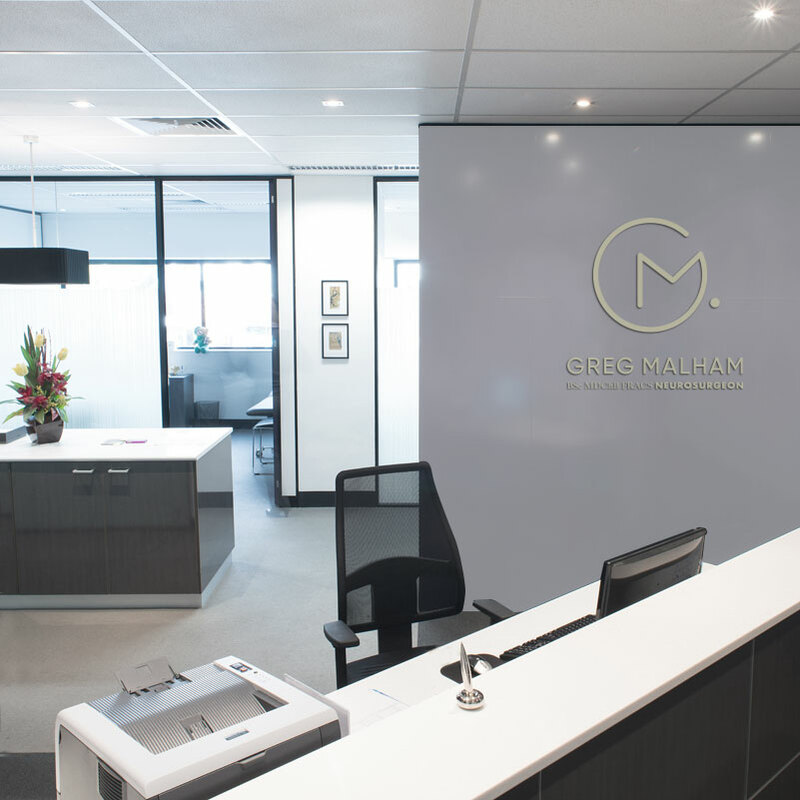 Mr Malham and his team of committed specialist are at the forefront of world class research, techniques and technologies. They are dedicated to providing the very best possible patient care, by collaboratively working together every day, and by ensuring the highest standard of spine surgery expertise, positive patient outcomes and recovery time.